Innovation - The CPC Deluxe HD series uses the innovative All-Star™ Polar alignment procedure. 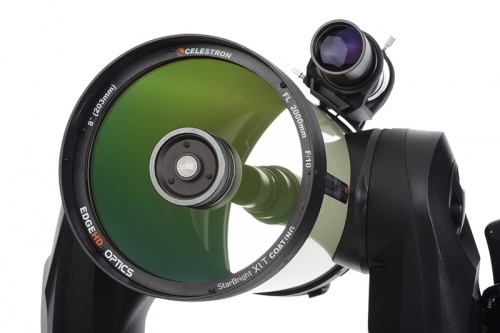 Coupled with Celestron's optional Pro Wedge, All-Star allows users to choose any bright star, while the software calculates and assists with polar alignment. 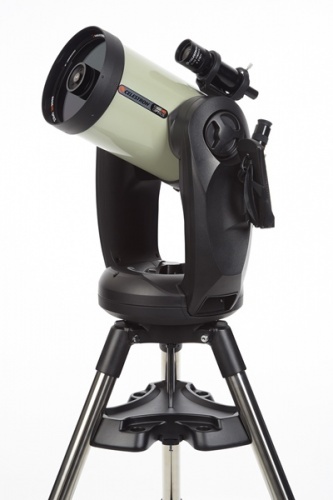 Another great feature of the CPC, sure to please astro imagers, is the Permanent Periodic Error Correction (PEC), which allows users to train out the worm gears periodic errors, while the mount retains the PEC recordings. 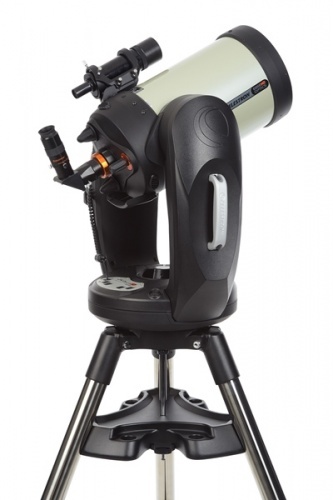 Power Management - Redesigned electronics deliver constant regulated power to the motors making them capable of driving the telescope, even when not perfectly balanced, without sacrificing smooth tracking motion and pointing accuracy across the entire sky.